April 16th is World Voice Day, an event which will be marked by many organisations including organic children’s bedding manufacturer, Forivor. As with previous campaigns, events will be held around the world to mark the 2019 World Voice Day and celebrate the power and diversity of the human voice. 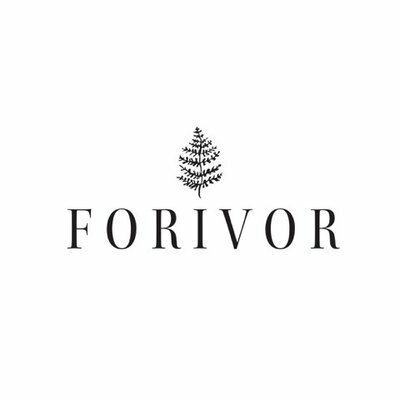 Alice Ross, co-owner of Forivor, believes that part of what makes the human voice so special is our use of language and ability to tell stories. Speaking ahead of World Voice Day, she said: “Storytelling is such a gift, and most of us will have fond memories of drifting off to sleep listening to our parents’ voices as they read us a bedtime story. That stays with you, and it’s one of the main reasons we created Forivor. 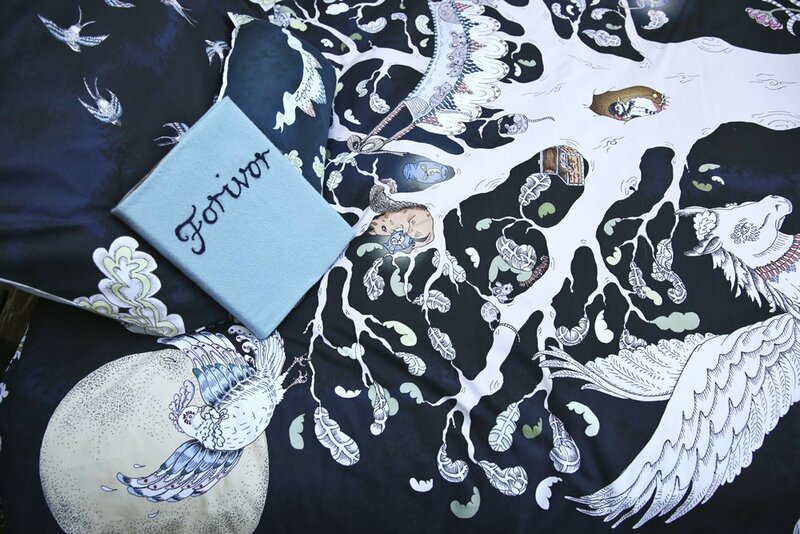 Forivor makes award-winning illustrated duvet covers and pillowcases, along the themes of the enchanted forest and legends of the sea. The reversible bedding provides a daytime image on one side and a night-time image on the other, both telling their own story and allowing children to think creatively about what is going on in each picture. World Voice Day 2019 will see events taking place not only in the United Kingdom but in Russia, the United States, Chile, Argentina and Australia, among many others. Many will focus on storytelling, as well as singing and language learning. For more information contact Alice Ross on alice@forivor.com or call 07811 461 231.